At my wife’s encouragement (and by encouragement, I mean she told me to do it or else! 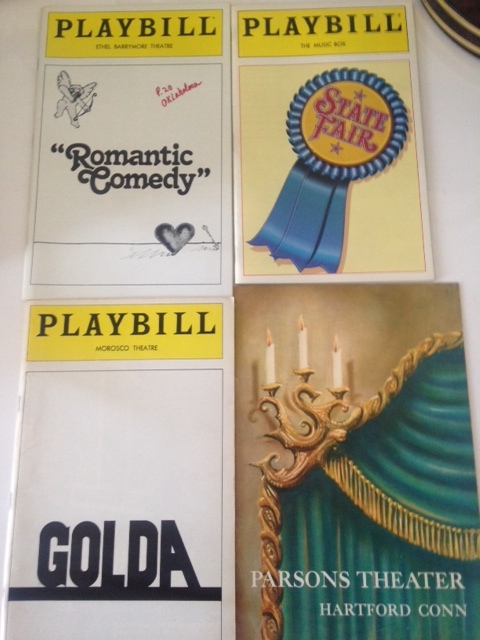 ), I have been sorting and organizing our files, which have collected decades and decades of Theatre Guild memorabilia. And this material is way too great not to share! 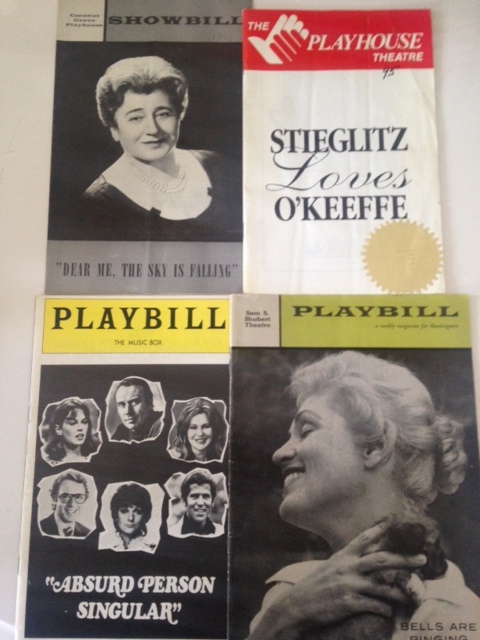 The memories this (not so) little task is invoking are plentiful, but for now, I’d just like to share a couple of photos of treasures I found in a box tucked away for safe keeping!